A San Francisco judge (again) delayed Waymo's upcoming trial against Uber after a mysterious letter from a former employee of the ride-hailing company surfaced. The judge granted Waymo's request for more time to prepare for the trial, since the letter had been withheld by Uber. Why it matters: The letter was uncovered last week, when the Department of Justice contacted the presiding judge about its existence. Though the letter's contents aren't publicly available, and even Waymo's lawyers have only seen a redacted version of it, it appears to contain important information about Uber's acquisition of Otto Trucking. It also appears to explain why the thousands of proprietary files Waymo says its former employee took with him never seemed to have made it onto Uber's computers. It was sent by a lawyer for then-Uber risk analyst Richard Jacobs on May 7, 2017 to then-Uber assistant general counsel Angela Padilla. 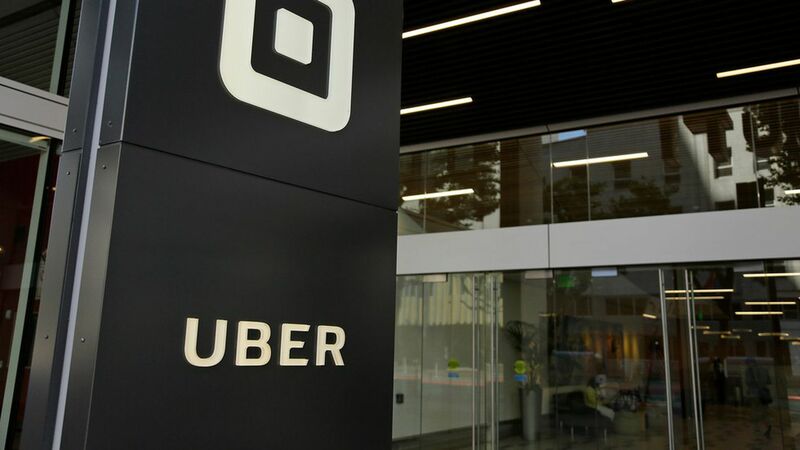 Uber never mentioned the letter's existence to Waymo or the court, though Waymo says it should have because it pertains to several document requests it made as part of the discovery process. The letter appears to contain information about sensor-related work done by Anthony Levandowski, the former Waymo employee whose startup Uber acquired. Also, "the Jacobs Letter indicates that there may be a very good reason why the '14,000 files in question' were supposedly not found on Uber's servers," in reference to the Waymo documents Levandowski allegedly took. Court documents (which are heavily redacted) hint that the letter shows that Uber hid or destroyed evidence relevant to this lawsuit, and did the same as part of its acquisition of Levandowski's company last year. Based on the letter, Waymo says it now needs to interview several Uber employees and agents, including former CEO Travis Kalanick and former security chief Joe Sullivan.